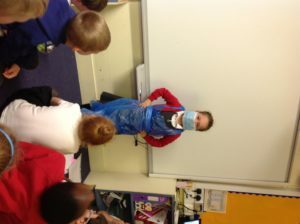 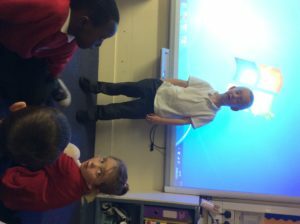 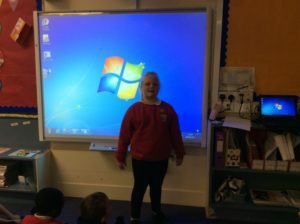 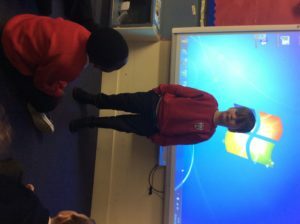 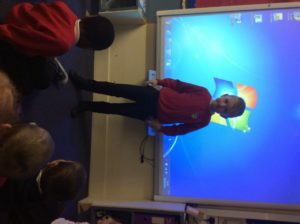 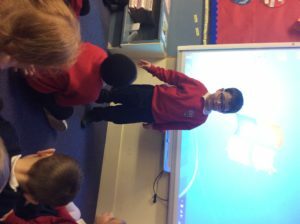 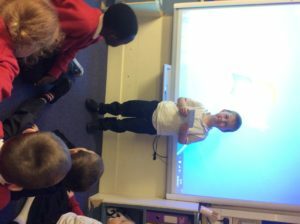 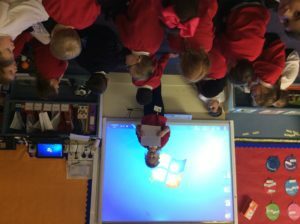 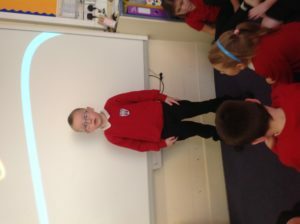 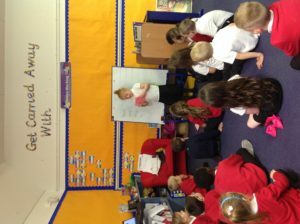 Primary 2 were asked to prepare a one minute talk about someone who works in the community as part of their Talk Homework. 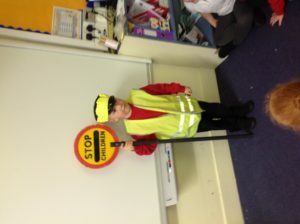 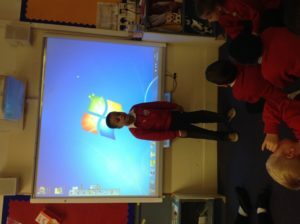 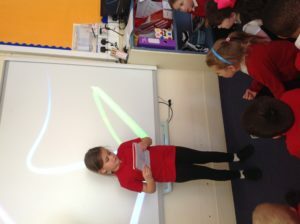 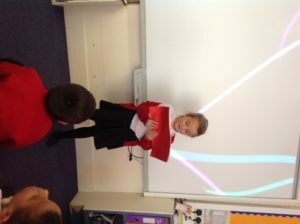 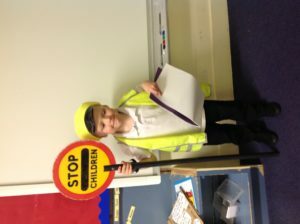 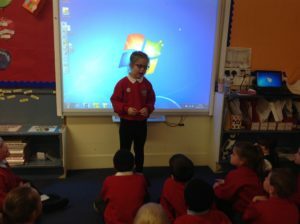 We were very impressed with the information children shared on various workers and the jobs they do. 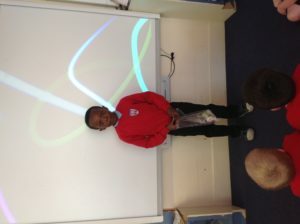 We all enjoyed listening to the talks and seeing the props some children took to help them.